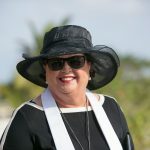 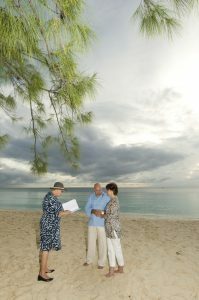 This husband from Georgia, contacted me a few weeks ago to do a surprise vow renewal while he and his wife of 7 years were on a diving holiday at London House, Seven Mile Beach. 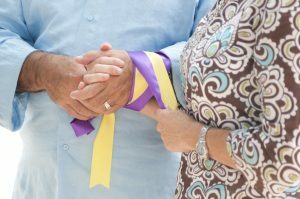 The ceremony was extra special because it included a hand-fasting ceremony with gold and purple ribbons. 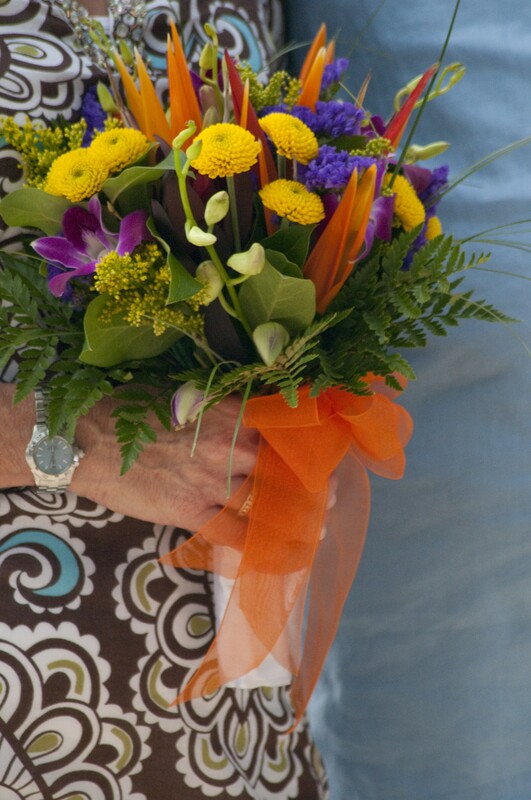 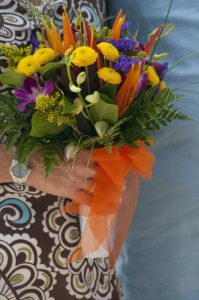 This colour scheme also extended to the surprise tropical bouquet he ordered, and I took to the ceremony, so as not to spoil the surprise. 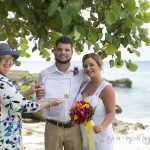 This couple are both divers, and the husband composed a beautiful prayer which I incorporated into their personalised ceremony, as well as an explanation of the meaning of "hand-fasting". 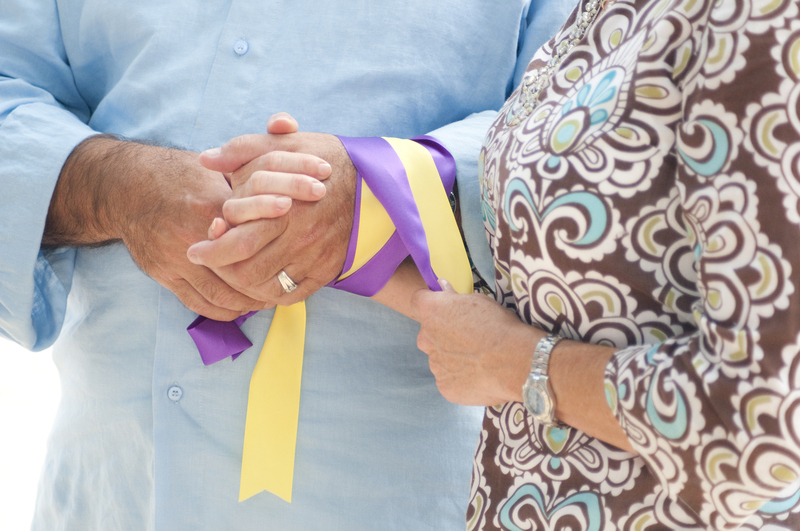 The "hand-fasting ceremony" included the couple binding their hands with gold and purple ribbons. 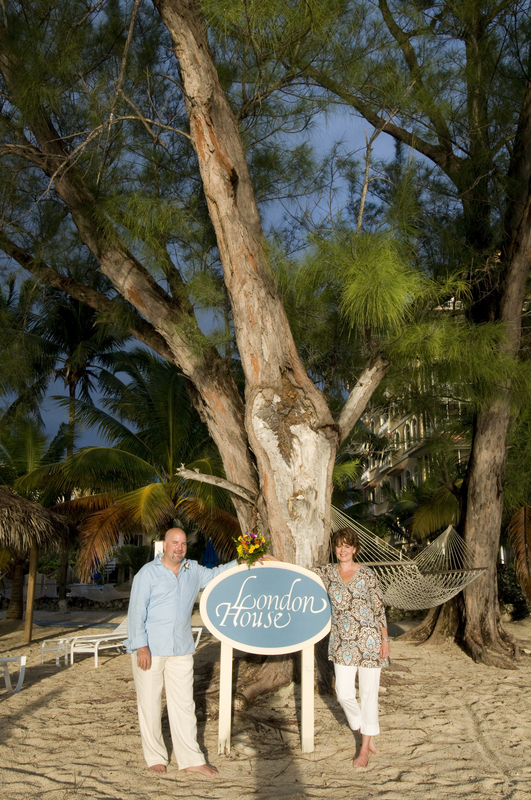 This area is one of the nicest parts of Seven Mile Beach. 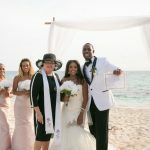 All these pictures are by Heather Holt Photography. 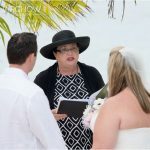 If you would like Heather to shoot your wedding or vow-renewal ceremony, you can book her direct or you can book her through Simply Weddings. 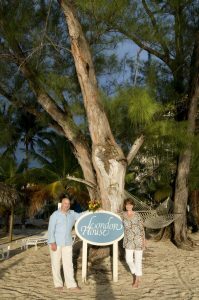 I wanted to point out that in addition to being a lovely condo complex, on a prime part of Seven Mile Beach, London House is very "wedding friendly". 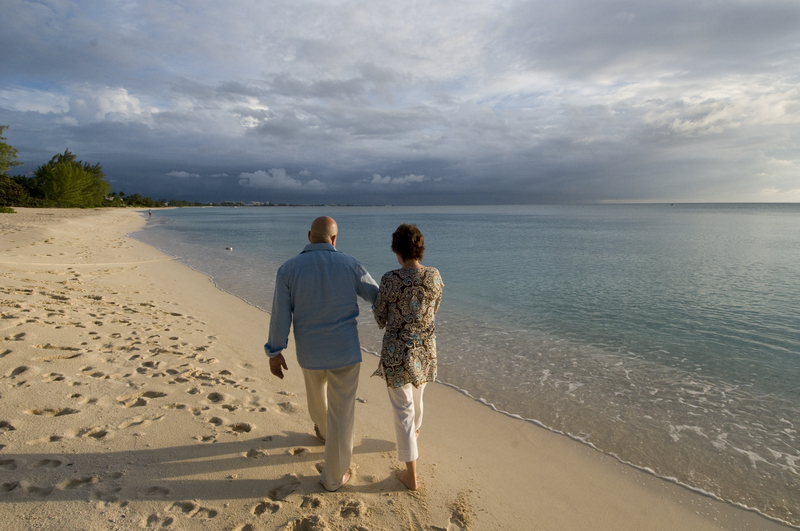 I enjoy going there to perform beach wedding ceremonies and vow renewals.